"The right to avail health insurance is an integral part of the right to Healthcare and the Right to Health, as recognised in Art. 21 of the Constitution"
"Exclusionary clause of `genetic disorders', in the insurance policy, is too broad, ambiguous and discriminatory - hence violative of Art. 14 of the Constitution of India", Delhi HC said in the landmark Judgment. In a landmark Judgment the Delhi HC has held that discrimination in health insurance against individuals based on their genetic disposition or genetic heritage, in the absence of appropriate genetic testing and laying down of intelligible differentia, is Unconstitutional. 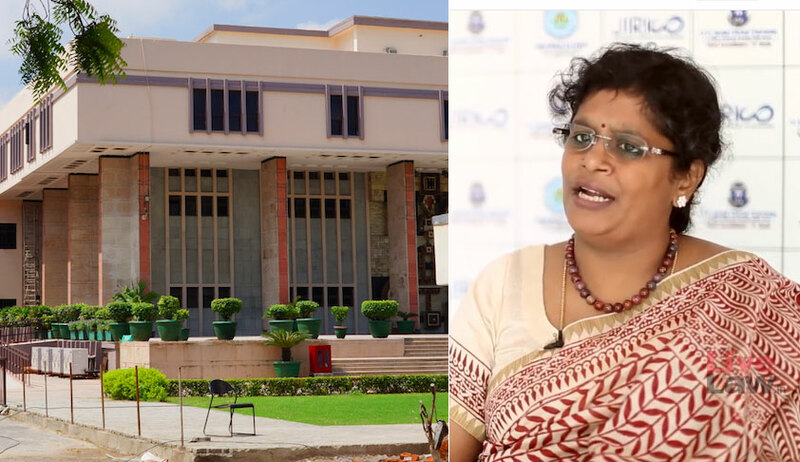 Justice Prathibha M Singh has categorically held that the right to avail health insurance is an integral part of the right to Healthcare and the Right to Health, as recognised in Art. 21 of the Constitution. The Court observed that the exclusion of genetic disorders in all forms from health insurance would be contrary to public policy. Several of the prevalent medical conditions which affect a large mass of population, including cardiac conditions, high blood pressure, diabetes in all forms, could be classified as genetic disorders. The entire purpose of taking medical insurance would be defeated if all genetic disorders are excluded. “The broad exclusion of „genetic disorders‟ is thus not merely a contractual issue between the insurance company and the insured but spills into the broader canvas of Right to Health. There appears to be an urgent need to frame a proper framework to prevent against genetic discrimination as also to protect collection, preservation and confidentiality of genetic data. Insurance companies are free to structure their contracts based on reasonable and intelligible factors which should not be arbitrary and in any case cannot be „exclusionary‟. Such contracts have to be based on empirical testing and data and cannot be simply on the basis of subjective or vague factors. It is for lawmakers to take the necessary steps in this regard”. The Court has also directed the Insurance Regulatory Development Authority of India (IRDA) to re-look at the Exclusionary clauses in insurance contracts and ensure that insurance companies do not reject claims on the basis of exclusions relating to genetic disorders.